Ellucian uses AWS for a global, scalable, highly secure, and innovative platform to host its applications to better serve higher education customers worldwide. Ellucian provides technology solutions and services that remove barriers, helping higher-education institutions achieve student success. Focused on the mission-critical systems on campus, Ellucian chose AWS as its global cloud provider to deliver scale, security, and a rapid pace of innovation. Working with AWS enables Ellucian to efficiently deploy products in more than 20 countries around the world. 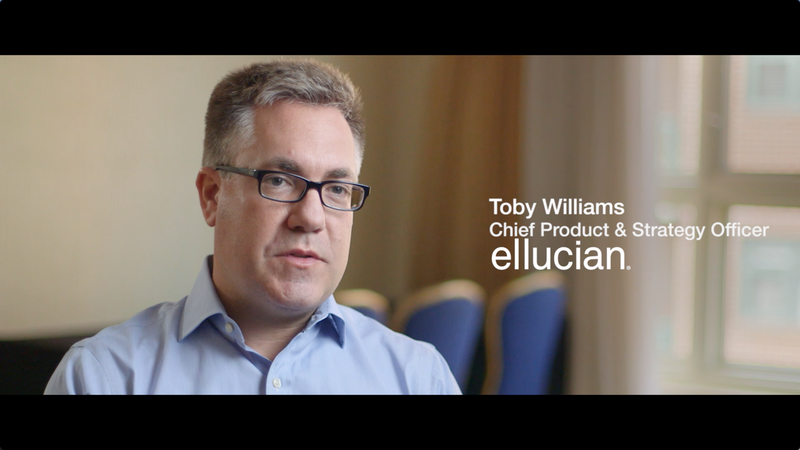 Security and scalability were key elements evaluated when Elllucian chose AWS, because of Ellucian's relationship with a broad range of higher-education institutions and the sensitive student data its customers manage. Ellucian’s relationship with AWS, expansive application footprint, and large user base allow universities to scale up during peak registration times then scale down to save costs and resources for customers. Ellucian uses the AWS Cloud for a global, scalable, highly secure and innovative platform to hosts its applications to better serve its higher education customers worldwide. Ellucian provides technology solutions and services that remove barriers, helping higher education institutions achieve student success. Focused on the mission-critical systems on campus, Ellucian chose AWS as its global cloud provider to deliver scale, security, and a rapid pace of innovation. Working with AWS enables Ellucian to efficiently deploy products in over 20 countries around the world. Given the higher education institutions Ellucian works with as well as the sensitive student data colleges and universities manage, security and scalability were key elements evaluated when choosing AWS. Ellucian’s relationship with AWS, its expansive application footprint, and large user base allows universities to scale up during peak registration times and then scale down to saves costs and resources for their customers delivering a better time to value. To learn how AWS helps higher education, visit our Higher Education details page.